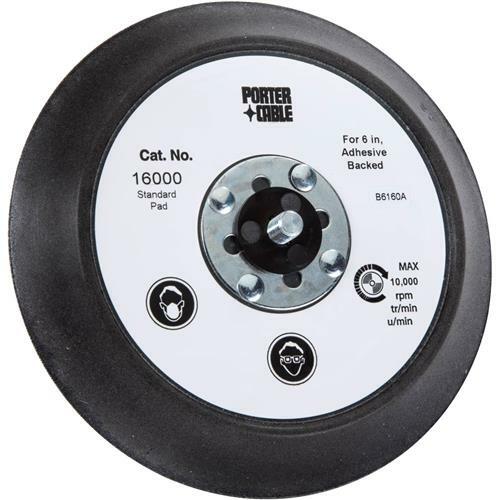 The Porter Cable replacement pad sands flat surfaces to their smoothest and features built-in mounting thread for quick and efficient installation. 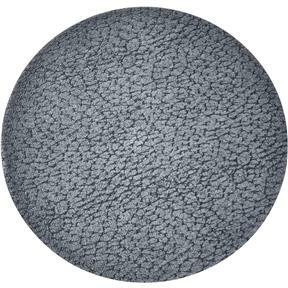 The 6" diameter easily accommodates 6" adhesive-backed sanding discs and protects the discs from damage. Single pad, for use with the H1358 Random Orbital Polisher.